"First Class Accommodations & Hunting with Midwestern Hospitality!" 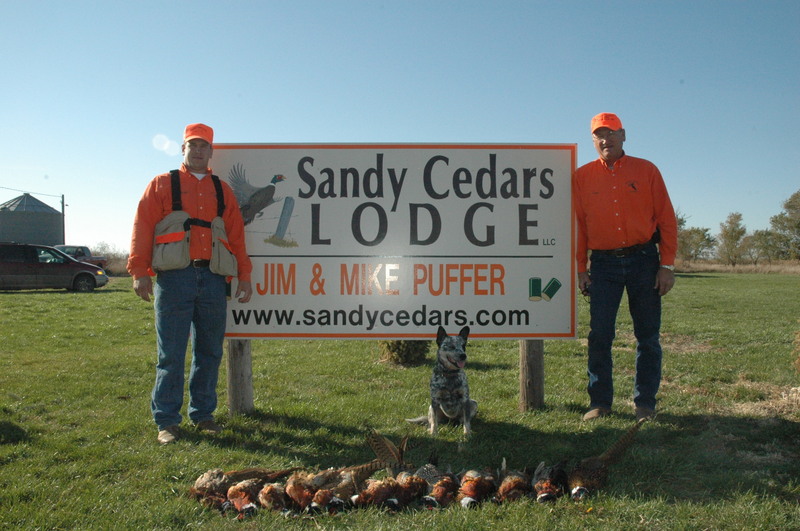 Sandy Cedars Lodge is a first class, family operated hunting lodge with accommodations from 4 to 14 people. There are 4 bedrooms, 3 bathrooms, a dining room, a large recreation room and a patio, where the wild song of the coyotes can often be heard. There is also a clean, warm kennel for your dog, gun racks and gun cleaning facilities. My wife, Marlene, operates the kitchen. She is a professional cook and waitress, whether it’s a meal or a snack all home cooking is sure to please. Snacks and beverages are also provided. 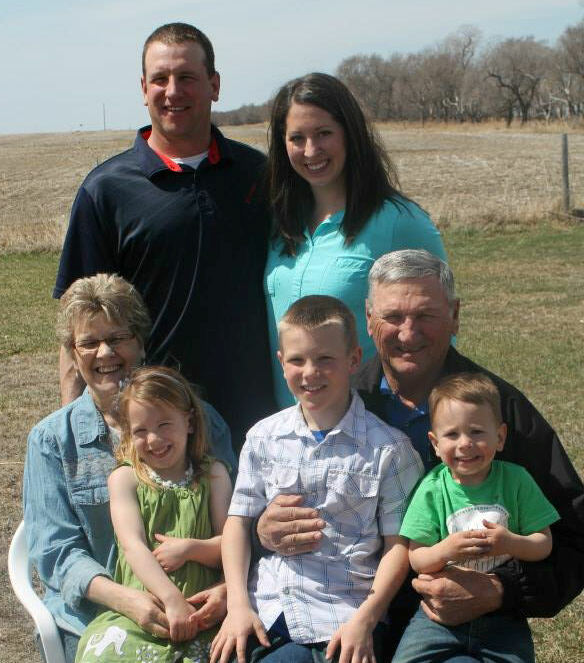 Our daughters are both Minnesota residents now but were a great help developing and planning Sandy Cedars Lodge. Mike and I are the guides and are in charge of the hunts. We have farmed for several years to not only produce corn, soybeans and beef, but have also developed nesting areas and great hunting habitat to provide you with unmatched hunting success. We hope to see you soon at Sandy Cedars Lodge!